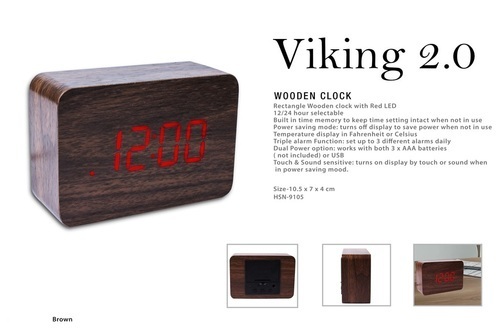 Offering you a complete choice of products which include wooden clock, perpetual calendar, multi-functional lamp- desktop gifting, multifunctional desk clock with speaker, multifunctional lamp with pen holder and mobile stand and retro book light lamp. Premium Quality Stainless Steel Lifetime Table Calendar for Office Table. Laser Embarked 3d Design. Simply Slide to Change Months. Perfect for Office Table and Corporate Gifting. Made up From Surgical Grade Steel.Promise upto 10 years Rustproofing. 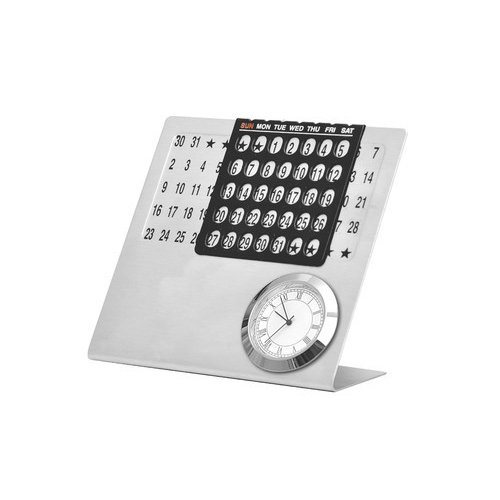 Stainless Steel Lifetime Table Calendar for Office. Made of High Quality Surgical Grade Stainless Steel which Promises 10 plus Ears Rust Proofing. With wireless connectivity it is compatible with seamless streaming, up to 4-5 hours of playback time ranging up to 10M of distance. 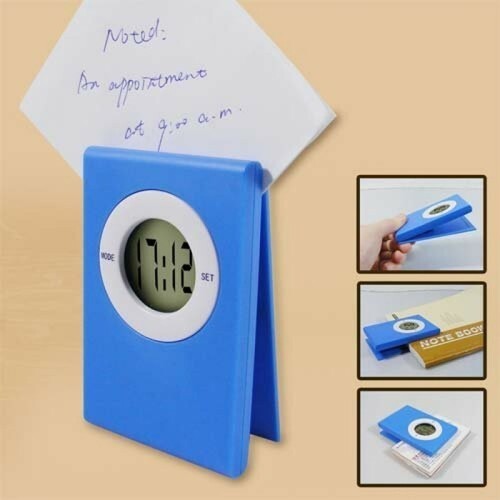 It gives you the comfort of playing your favorite music straight off your Smartphone or Tablet. Built-in USB & TF card port allows connecting media devices with or without Bluetooth capability. 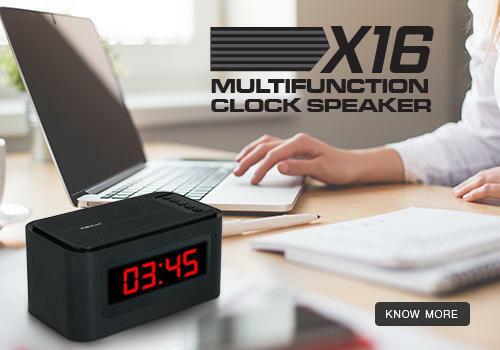 X16 is an active desk clock speaker with an all-in-one setup giving a super powerful output of 3W giving it a more streamlined and compact look. 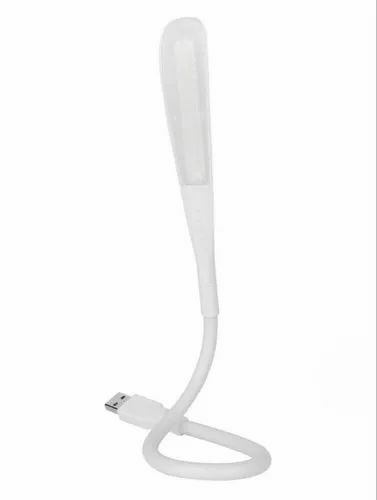 Offers a good range of almost 10m, giving you the perfect comfort to play your music as and from wherever you want it. The Mobile hands-free communication is easy to operate. Easy to storage. 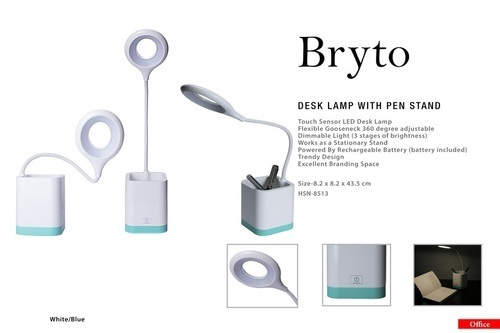 Perfect for home, office, school and other places lighting. Creative pencil vase design, to save more space for you, let children form the habit of receiving. Dimming Grade: 3 gears color temperature adjusting. Premium LED with soft and uniform light, better protect your eyes. 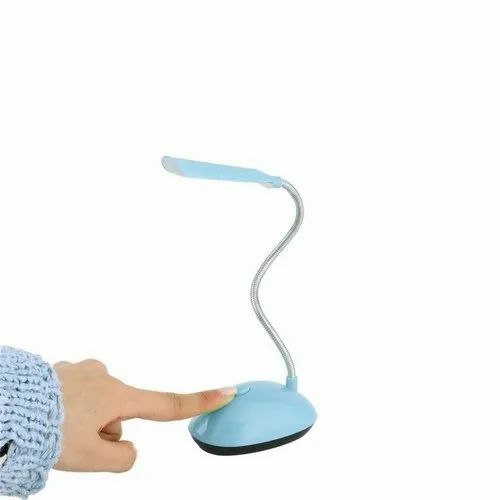 Touch control switch, easy to turn on or turn off the light. 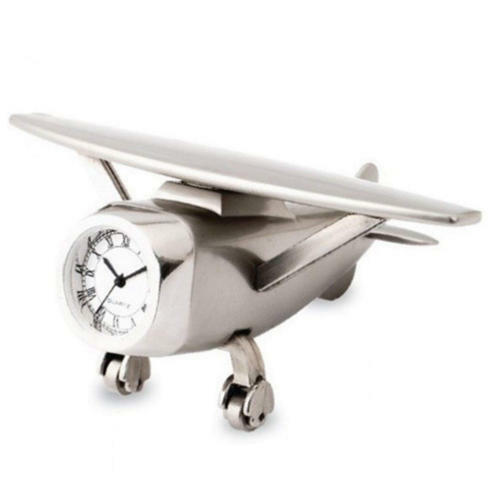 Paper clip clock. Time and date display . 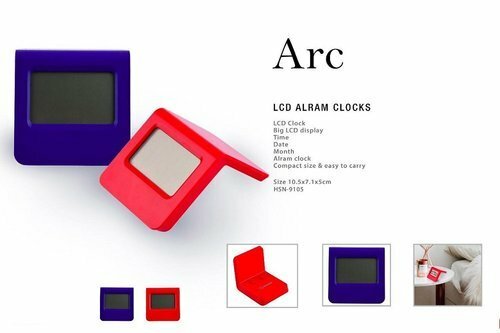 Digital clock with simple and stylish design. 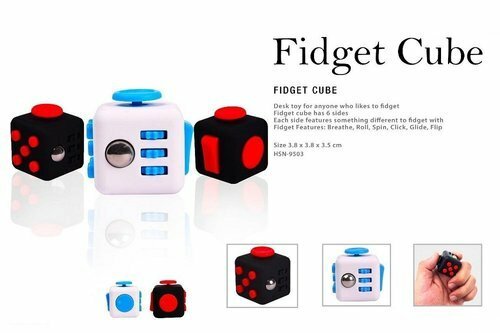 Mini size, Easy to carry. 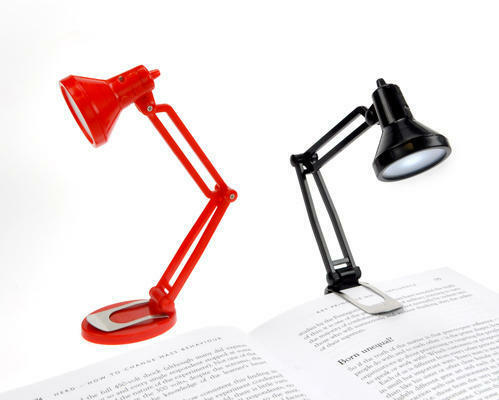 Can act as a clip for papers, photographs,notes etc. Assorted colours. 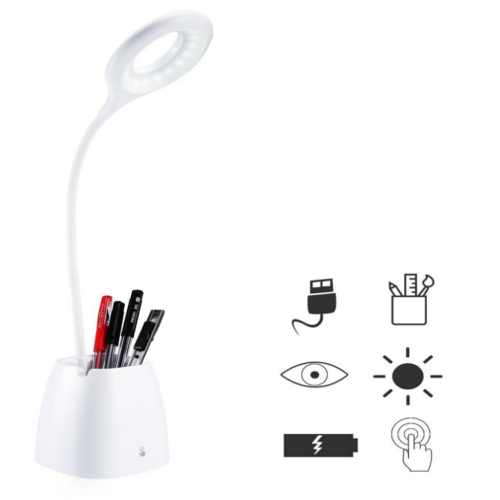 Unique curved guide plate, light and soft,The thinnest LED desk lamp on the market, portable design that is equally at home indoors and out. India breathes Cricket. 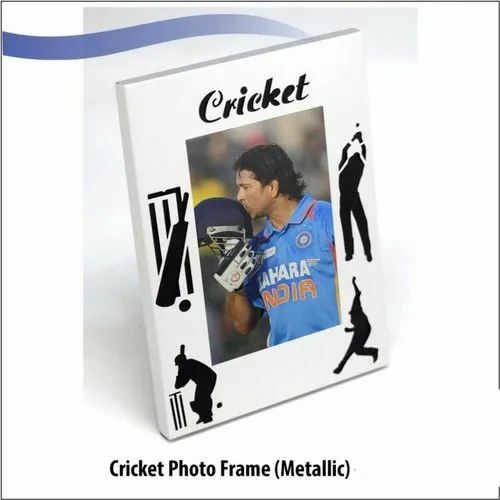 A Cricket theme photo frame designed for the people of a cricket obsessed nation Go India Go! Its a beautifully handcrafted stone studded sculpture of Mother Cow with her Calf. 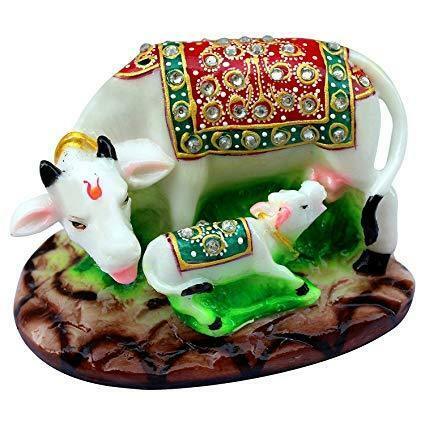 The red and green clothes of Cow and Calf with beautiful stones fixed on them gives the idol a godly touch. It can be established in Temple at your Home aside Shri Krishna, who loved cows as much. 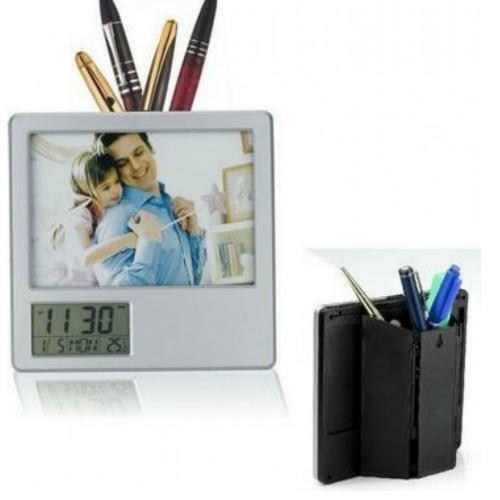 It can beautifully rest in the Showpiece shelf or may calmly be settled on your desk/table.